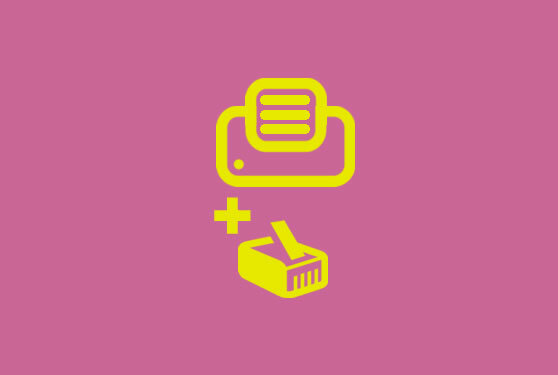 Network printers are connected to your routeur (or Internet box) with an Ethernet cable (RJ45) or through the Wifi. Your printer must take a valid IP address on your network. This article explains how you can check it or enable it. On your printer, you will find a push button in the small pinhole next to the Ethernet jack. If you press and hold down this button with a pen point (or a paperclip) for 3 seconds, a ticket with your device settings is printed out. The IP address of your printer is displayed on the IP address line. The address is like W.X.Y.Z. and should follow your network addressing. The IP address 192.168.192.168 is not a valid network address. You must set up your printer to retrieve automatically an IP address on your network (follow step 2 of this article). You should be able to reach your printer setting page when you type its IP address in your web browser. If you don’t succeed, please follow step 2 of this article or consult your printer manual. The manufacturer of your printer provides usually a software (a utility) to setup the IP address of your printer. For Epson printers: download Epson Net Config for Windows or Epson Net Config for Mac. For Metapace printers: download Ethernet Configure Setup (Installation guide). The utility will scan your network to find your printer. Then it will enable you to configure it. In the settings, we advise you to select: get IP address automatically. Your printer will then take a valid IP address on your network. Print a ticket as explained in part 1 to get it. We advise you to set you printer IP address as a static one on your routeur, in order that your printer always keeps the same address. 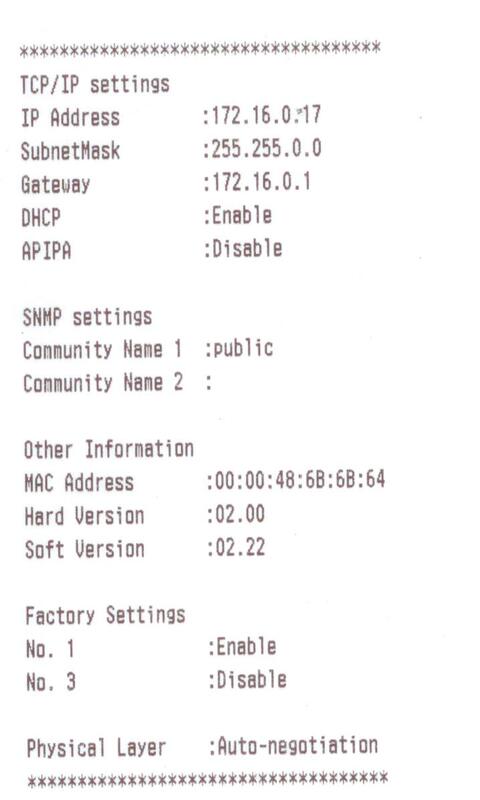 You may have to enter the MAC address of your printer. You will find it also on the printer network settings ticket. Now you can continue your printer setup with Hiboutik in the “Settings/Printing/Printing tests” section of your account.